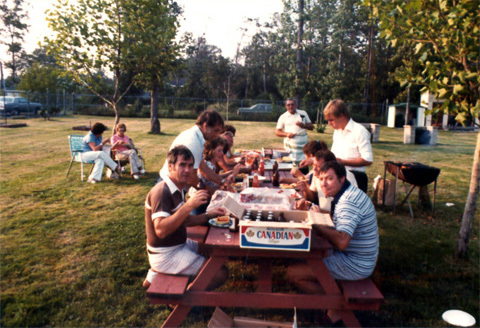 The German Village became the focal point of all activities of the Niagara German-Canadian Club. 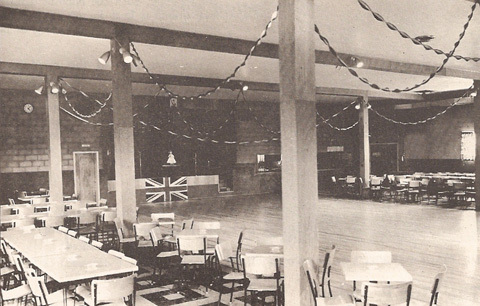 Regular Saturday night dances began and Club functions occurred on certain Fridays. 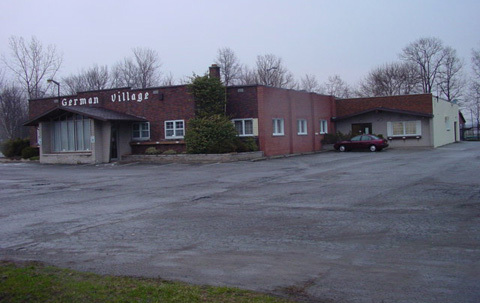 The German Village Bowling League was formed in the fall of 1957. 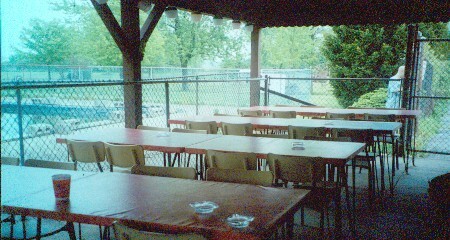 The German Village Soccer Club was founded in early 1958. Our children’s Christmas parties began in 1956 and our membership Christmas parties have been carried on since the mid 1960s. The first of our annual Mother’s Day functions was held in 1963. 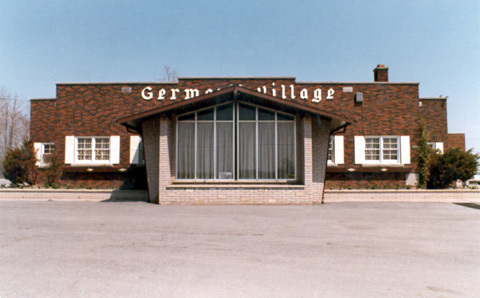 Over the years from 1957, the German Village has been expanded and redecorated. And.. with a little evolution. 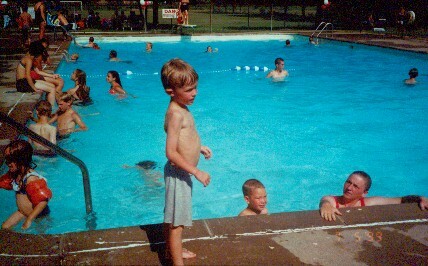 The picnic area was developed in the early 1960s and our swimming pool in 1972 and patio in 1980 were constructed. Our membership has been as high as over 550 active, voting members, 110 child members and 300 social members. 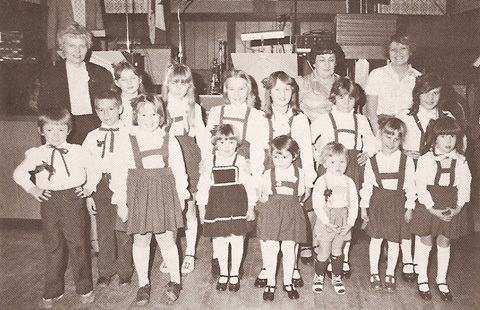 Without the unselfish dedication of a very large number of our members the Niagara German-Canadian Club would not have grown into such an amazing ethnic, cultural, sports, and social club. It is an impossible task to include the names of all of those members who have contributed their time and talents over the years and decades. You know who you are. We all thank you. Feel Proud!